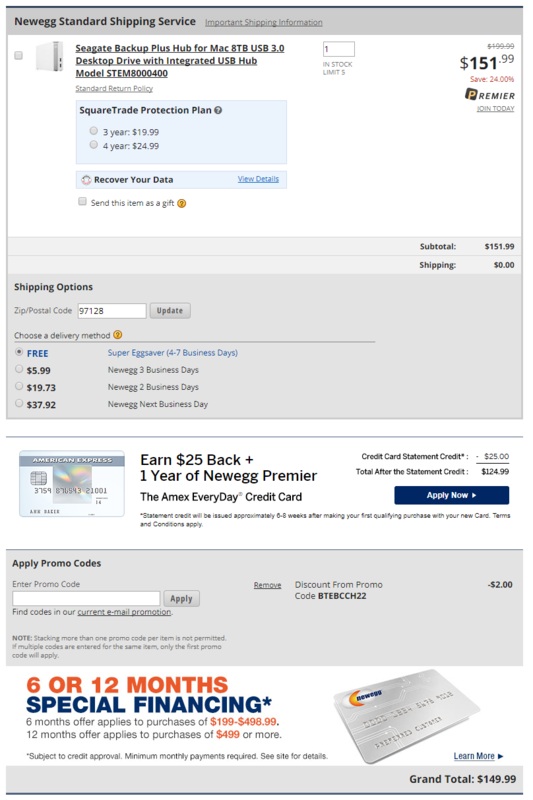 [Newegg] Seagate Backup Plus Hub for Mac 8TB USB 3.0 Desktop Drive with Integrated USB Hub Model STEM8000400 :: 2cpu, 지름이 시작되는 곳! 어떤 하드가 들어 있는지는 모릅니다. 베바할인도 없고 광캔이 많은걸 감안하면 좋은 딜 아닐까요?